Israel is one of the most fascinating countries in the world from tourist point of view. There is no shortage of amazing places that you can visit in the country. It is therefore very tough to narrow down a list of must-visit tourist attraction in Israel to five. But here we have made an attempt to bring to you the five must-visit destinations in the captivating country they call Israel. 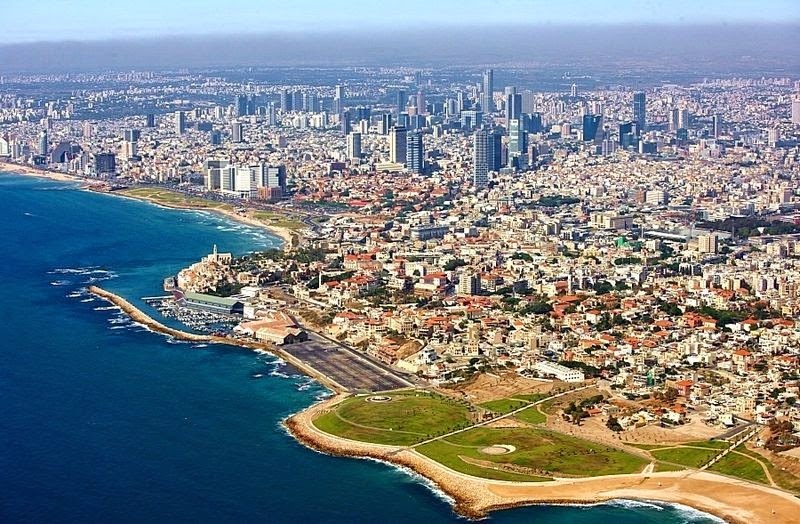 In the west part of Israel, stretching along the shores of Mediterranean Sea is the gorgeous city of Tel Aviv. A city only an hour’s drive from Jerusalem, Tel Aviv is one of the newest cities in the world and it teems with modernity. Generally speaking, Tel Aviv is to Israel, what New York is to the United States. Tel Aviv is the commercial and cultural capital of this little nation that’s filled with history. Tel Aviv, no matter how recent its existence may date, is home to the age old city of Jaffa, traces of which date back to the biblical times. If you are in Israel, for a personal or commercial visit, you must make it a point to visit the glorious city of Tel Aviv. And did I tell you, the Tel Aviv beaches and its nightlife is comparable to some of the best in the world? Located in the south east Israel, the desert fortress of Masada is situated on an isolated rock plateau overlooking the grandeur of the Dead Sea. If, this isn’t enough to call you to Masada, it is the tragic place, a proof of the heroics of thousand Jews who committed mass suicide instead of surrendering to the dominance of the Romans in 73 A.D. Still one can find remains of the dreadful era, in some form, at the Masada. You can reach up to the 1,300-foot plateau either by cable car or by hiking up the Snake Path. Probably one of the most secular cities of the world, Jerusalem is sacred to three major religions, Islam, Christianity and Judaism. Also the capital city of Israel, Jerusalem is an ancient city surrounded by giant stone walls some dating back to the Ottoman period. The city is home to holy sites like the Dome of the Rock, the Holy Sepulchre Church and theWestern Wall. Western Wall is the most visited sites in Israel, a holy place for the Jews. If you are that pilgrim types, you can’t miss Jerusalem is Israel. 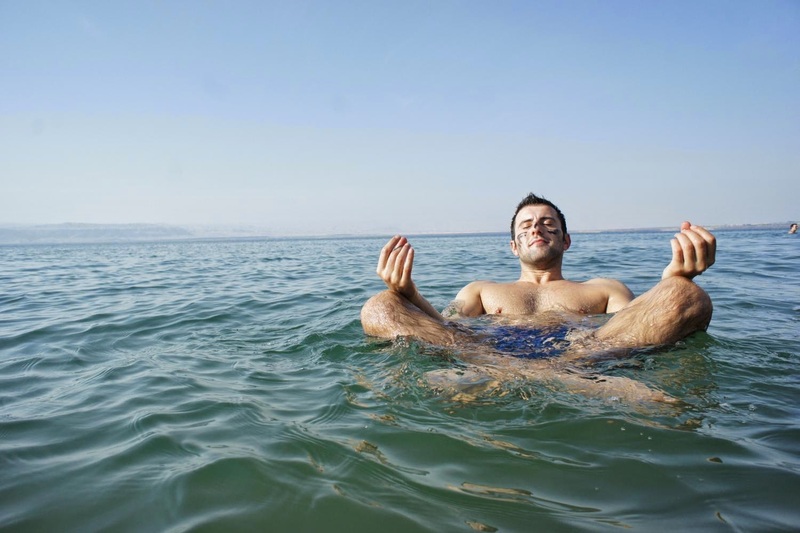 There is a very minimal chance that you’ll feel depressed being in the beauty country of Israel, in case a moment arises, you can just trip down the Lowest point on Earth – the Dead Sea aka Salt Sea, and be rejuvenated once again. Labeled as one of the world's first health resorts, Dead Sea is one Lake you can float on the warm, salty water without any strain. Founded in 1965, the Israel Museumis the largest cultural complex in the country. Located on a hill in the Givat Ram in Jerusalem area, the Israel Museumis a paragon for innumerable historical artifacts and treasures. The museum is home to some of the world’s oldest known biblical manuscripts, including the Dead Sea Scrolls. The Museum also features a carved female figurine, which is regarded as the oldest artwork in the world. As a tourist, travelling around the country, we don’t believe there is something more exciting for someone who lives and breathes all things historical. Disclaimer:The list is based on the writer’s viewpoint. You can agree or disagree to the compilation. Author Bio: Sahil works as an Internet Marketing Expert. Besides his profession, he loves to travel to several undiscovered place all over the globe.